It’s important for you to make sure that you are getting a quality dryer repair. If you would like a strong service that cares about your needs, then you want to call our Las Vegas dryer repair service. We believe in making sure that our customers get the best out of their dryer repair in Las Vegas NV. You won’t ever have to scramble online looking for a dryer repair contractor or a distributor where you can find dryer parts when you call us. We have connections to all of the major brands, which makes it easy for us to deliver dryer parts in Las Vegas NV. 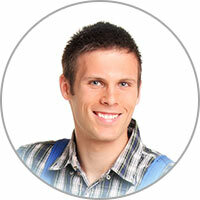 Get the convenience of working with a strong dryer repair service. When you call our company, we’ll make sure that we are working with you to meet your needs. Each client is different, and we know that your dryer is unique. That’s why our skilled technicians use modern diagnostic techniques in order to figure out exactly what your appliance needs. We’ll help figure out if you need dryer parts, or just a traditional repair. 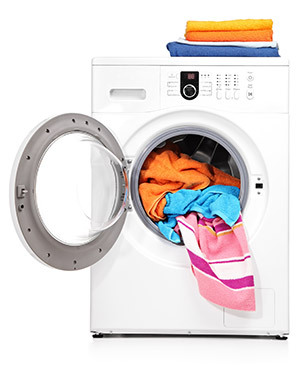 You can count on us for your dryer repair in Las Vegas NV. Making sure that your needs are met is part of our job. It’s been our honor to work with many of the residents and business owners of Las Vegas NV. We hope to work with you next. Call us today if you are having any issues with your dryer, or if you aren’t sure what might be wrong. We’ll get one of technicians to your location in Las Vegas NV. Dryer repairs have never been this easy! Wondering why your clothes end up shrinking after getting out of the dryer? For many fabrics, particularly delicate materials like wool, this is because of the fabric’s response to heat. To prevent this from happening, you should take your clothes out of the dryer a bit earlier than normal. You can then hang them on your clothesline, or even somewhere in your house, so they can finish drying naturally. These last minutes, where clothes go from damp to dry while the heat is still being applied, are the biggest factor in whether your clothes will shrink.